Hardwood floors in Milton + laminate flooring. Milton, Ontario flooring installation, sending, refinishing. Modern solutions and classic look. We are trusted Milton hardwood floors installation professionals. Our family owned business has been serving Milton and surrounding areas for over 20 years now. Since the very beginning of the company’s existence we have been building our customers' satisfaction through high quality of flooring materials we use as well as quality of workmanship based on years of experience. Our professional approach, to every project, and passion for what we do helps us effectively maintain a consistent level of high quality services. As Milton based hardwood floors installation pros, we provide a wide range of services that include hardwood and laminate flooring installation and refinishing. 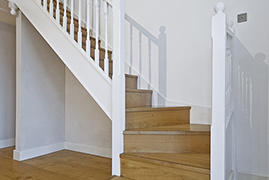 We also offer custom stairs installation and refinishing services. Our experienced professionals are able not only to meet but also exceed customers' expectations. We constantly research new types of flooring materials available in the Milton, Ontario area to provide our clients with even better service. During initial consultation our staff is always happy to share their knowledge in order to provide a desired look and feel. 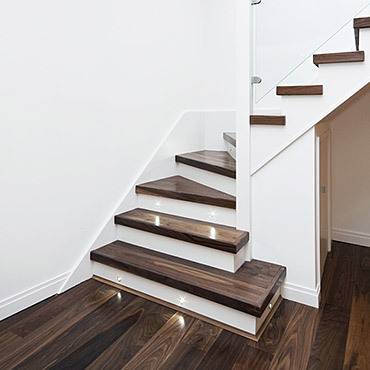 Here at R&E Flooring Ltd. we believe in the perfect union of beauty and functionality when it comes to custom stairs and railings. 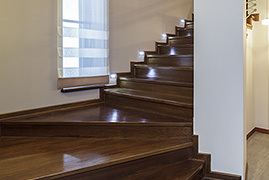 We help our customers to move between floors safely and in style. 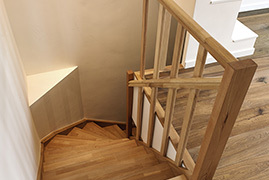 By incorporating our knowledge of building codes and possible solutions, creation of perfect stairs is just a step away. We offer our customers in the Milton area and vicinity solutions built on durable flooring materials that add charm and value to just about any property. As far as the design and available finishes are concerned there are many options to choose from. After all - carpeted stairs start to lose their appeal so contact us today for a free, no obligation quote. 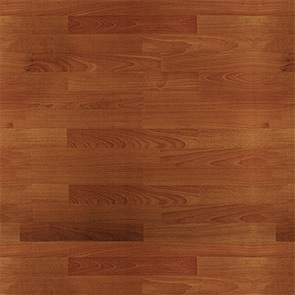 We have a multitude of hardwood options and relatively low installation costs. 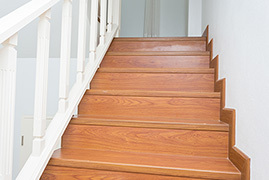 Take our word for it, as experienced hardwood floors installation pros in Milton area, we can transform your stairway increasing its functionality and safety at the same time. Know the difference and what to expect from each kind of product. Although laminate flooring may imitate hardwood quite well, there are some significant differences between the two. Just like in case of hardwood, laminate floors also add a look and feel of sophistication to any interior. 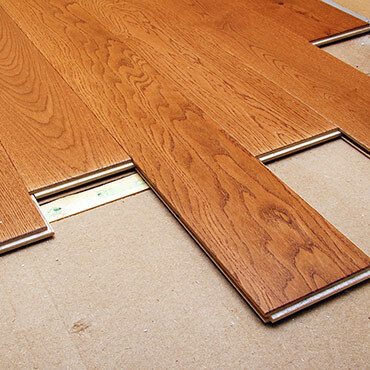 These types of flooring material comes in long planks, which makes for easy installation. 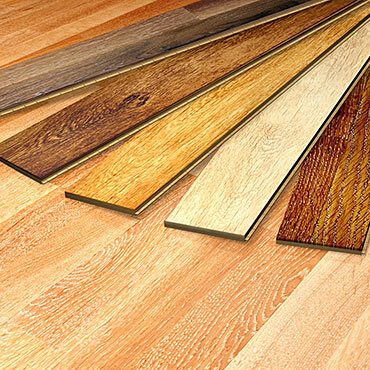 Also, just like hardwood, laminates clean easily and provide significant increase in indoor air quality. Laminate floors are usually much stronger and less prone to dents and scratches as opposed to traditional hardwood floors. In addition, they can be installed after just 36 hours of acclimating and last years. One of the important differences to note here is that in comparison with hardwood flooring materials, laminate floors cannot be refinished once the surface has worn out.